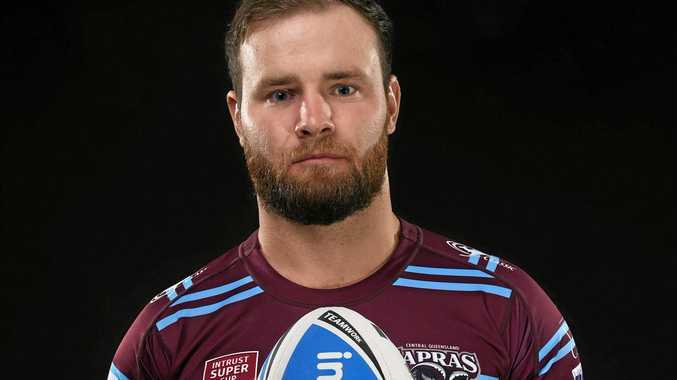 RUGBY LEAGUE: The CQ Capras will play their 500th game in the Intrust Super Cup today, the first club outside Queensland's south-east to reach the milestone. The Capras head to Emerald, keen to arrest their four-game losing streak when they take on the win-less PNG Hunters at Alan McIndoe Oval. 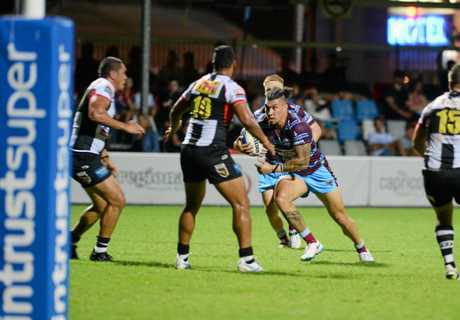 Coach David Faiumu said 500 games in Queensland's premier rugby league competition was a "massive milestone”. "It's a credit to the club and everyone that's ever put on a Capras jersey, every volunteer, every coach and every member of the management,” Faiumu said. CEO Peter White, who is in his second year at the helm of the Capras, echoed those sentiments. "It's a fantastic effort. 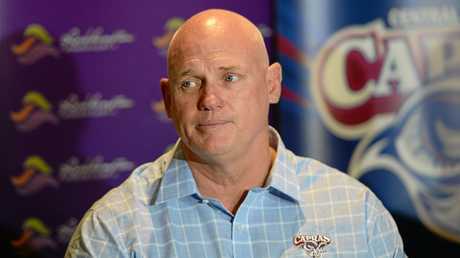 It's a great feat built on the back of some incredible history with Central Queensland rugby league,” White said. White played with the Capras for seven years, and had the honour of captaining the side. "My fondest memories are my playing days, no doubt,” he said. As many as 3000 people are expected to file into Alan McIndoe Oval tonight, with the Capras/PNG clash at 6.35pm capping a jam-packed program of events. 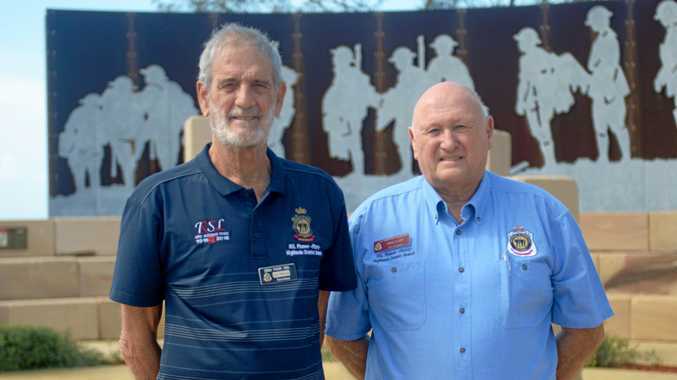 Central Highlands Rugby League rallied the support of Nu-Tank, Coronado Curragh, Jellinbah Mine, Kestrel Coal Resources, Ensham Resources, Sojitz Minerva Mine, Hastings Deering, The Irish Village and Central Highlands Regional Council to make entry free. The 13th-placed Capras welcome experienced fullback Matt Wright back from suspension for tonight's Round 6 clash but are still without Eddy Pettybourne, Bill Cullen and Dave Taylor. Faiumu said the team's forward pack, led by impressive prop Aaron Pene, second rowers Ryan Jeffery and Jamie Hill and lock Billy Gilbert, would have a big role to play in stopping PNG's go-forward. "We need to stop their offloads, and our first contacts have to be good because they run really hard,” Faiumu said. Faiumu said the Capras needed to play the game on their terms, rather than being dictated to by the opposition. "The boys know what they have to do, it's just a matter of executing it on the day,” he said. What's on at McIndoe Park, Emerald. 1.30pm: Emerald Tigers v President's XIII U19. 3pm: Mal Meninga Cup, CQ Capras v Western Mustangs. 4.30pm: Hastings Deering Colts, CQ Capras v Western Mustangs. 6.35pm: Intrust Super Cup, CQ Capras v PNG Hunters. 8.15pm: Emerald Tigers v Springsure Mountain Men.